Nesting Newbies-- A Great Way to Start Off Your Weekend! 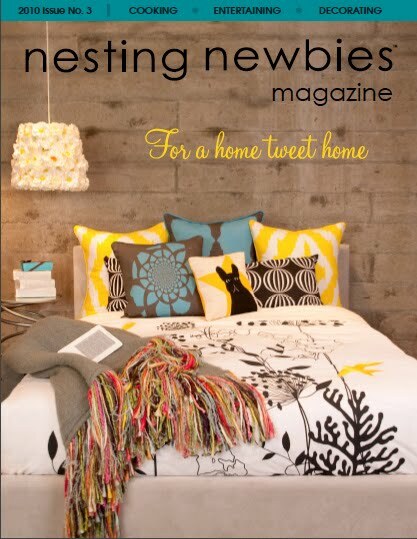 Have you seen Nesting Newbies online magazine yet? 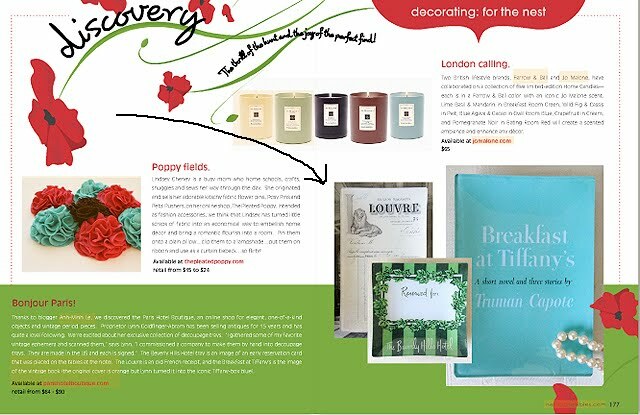 The Spring/Summer issue is out and we're humbled to be a part of it! 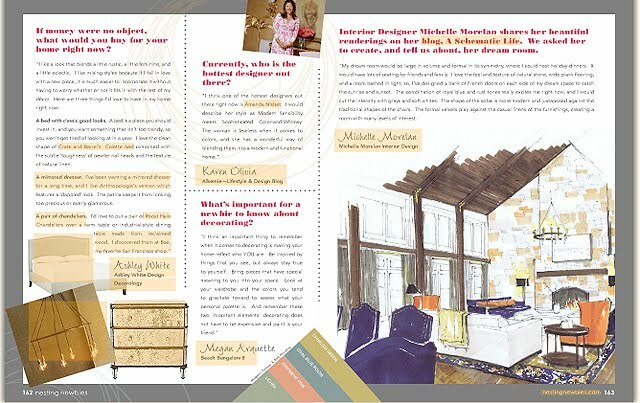 Nesting Newbies online site blends a traditional magazine format with online videos and blogs. 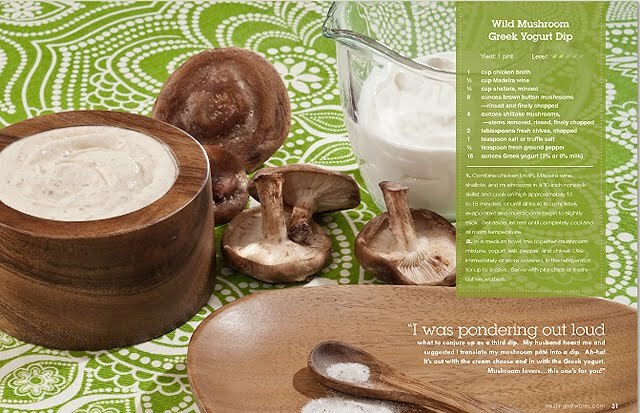 It features content for those who are new to nesting, and includes great tips on cooking, entertaining and decorating. AND, you don't have to be a "Newbie" to enjoy it! Now don't get me wrong, there is nothing like holding a magazine in your hands, but this is so easy to navigate, the colors are striking and the format is great. 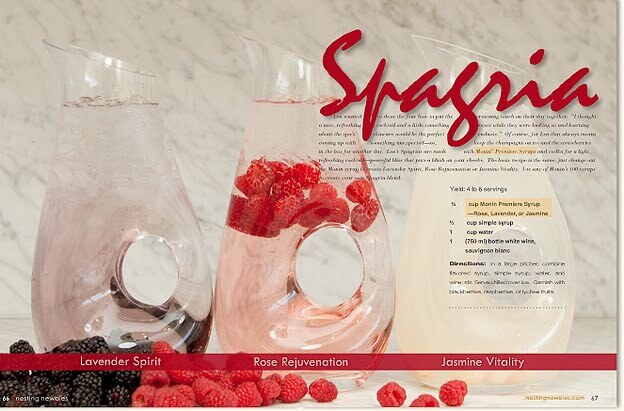 I'm also excited to be included among some of my blogger pals such as Megan from Beach Bungalow 8, Crystal from Plush Palate, Karen from Alkemie, Jenn from the Department of the Interior. I know I've left some out! Hopefully you have a relaxing weekend planned! If you have a moment sit back, get comfy, and take a peek at Nesting Newbies here! Those trays are fab! Loving the issue too! By the way, your giveaway at this is glamorous = best giveaway EVER. Thank you for sharing such a great online magazine. Congrats on your feature. I am off to check it out. How very very special is this Lynn?!?!? Good job and Congratulations to You now not later!